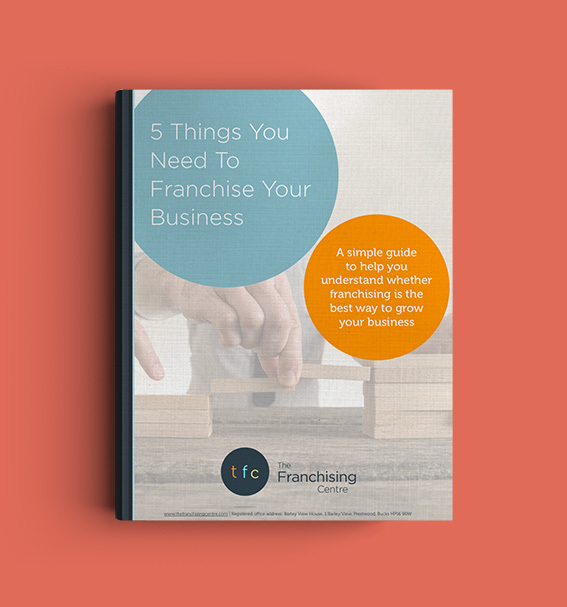 Whether you have a business that can, and maybe should, use franchising as the strategy to grow is a question that needs to be asked. We understand this and are happy to help you answer this and provide all of the information you need to help you make the right decision. As we are only interested in creating long-term business relationships, this means that we have no reason to mislead you, or tell you what you want to hear, but rather make sure that yours is a business that is actually franchise-able (and no, this is not a real word, but you know what we mean!). So…Do I Have a Business That Can Be Franchised? Across our network of franchise consultants, we have experience in your business sector, and will certainly be able to give you an honest opinion after an initial conversation. 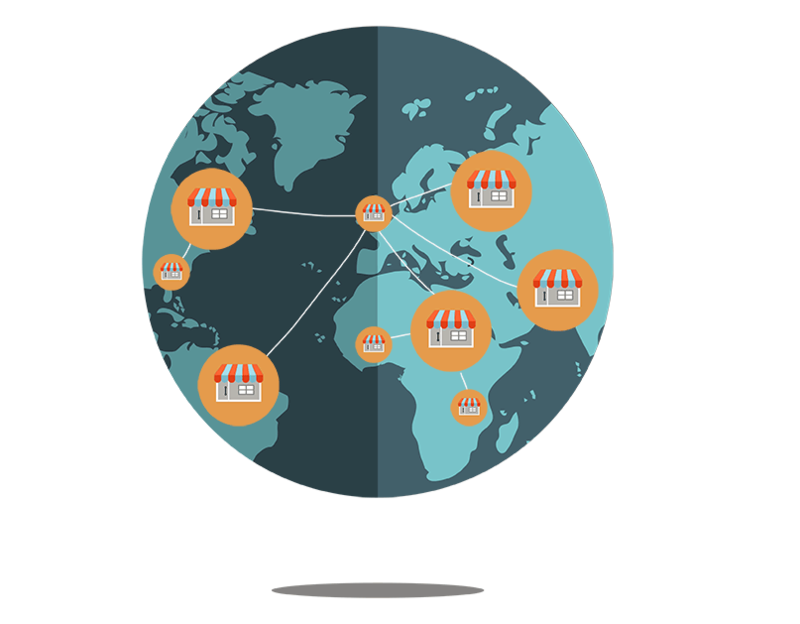 A business which has, or can create, a culture of mutual support and trust, where the franchisor understands their responsibilities to assist their franchisees in setting up, and then running their business using your franchised brand and system. NEXT: Should I Franchise My Business?